This co-working space is a plug and play office, with the friendly and energetic staff, you just need to concentrate on your work. 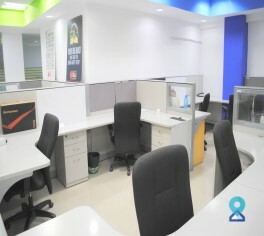 In fact, to boost the productivity, it has been built ergonomically. 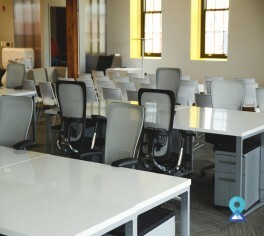 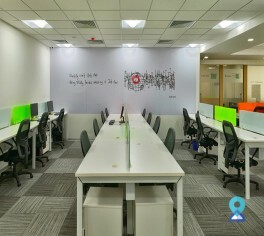 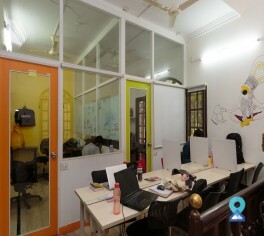 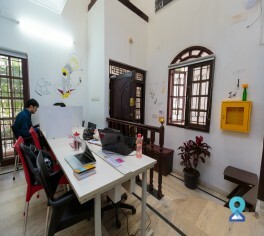 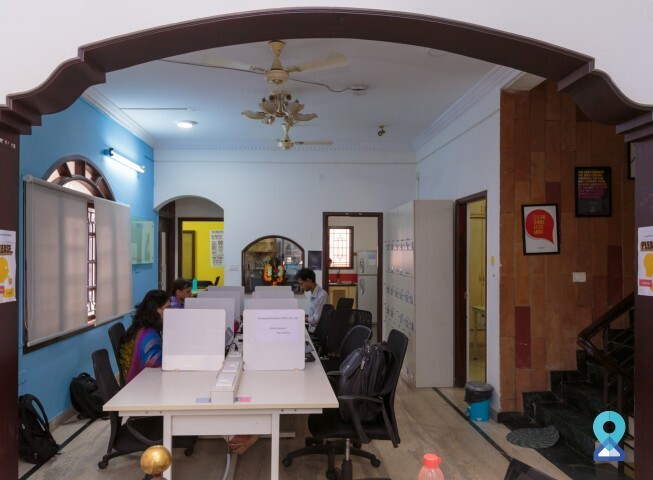 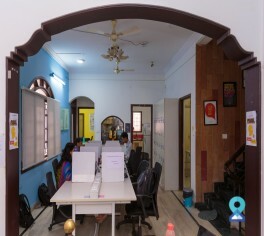 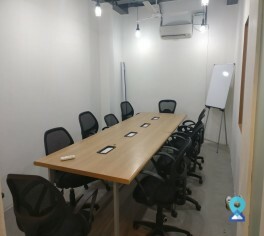 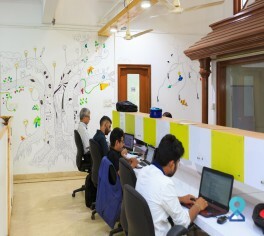 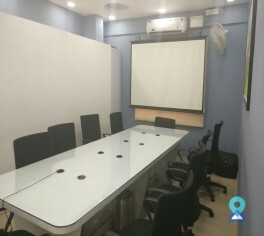 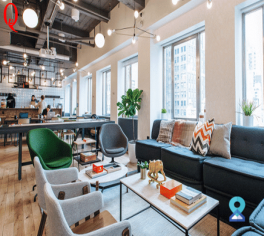 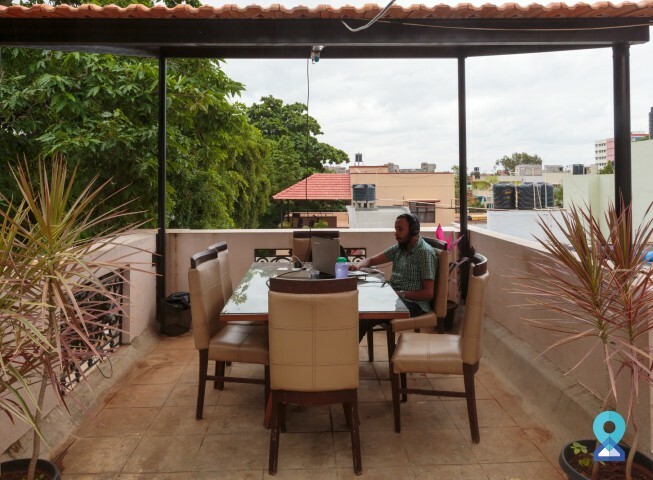 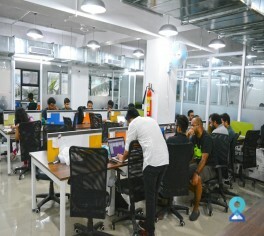 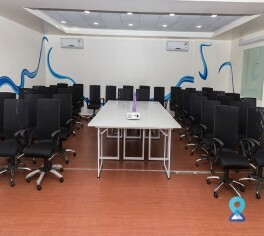 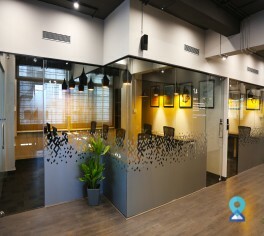 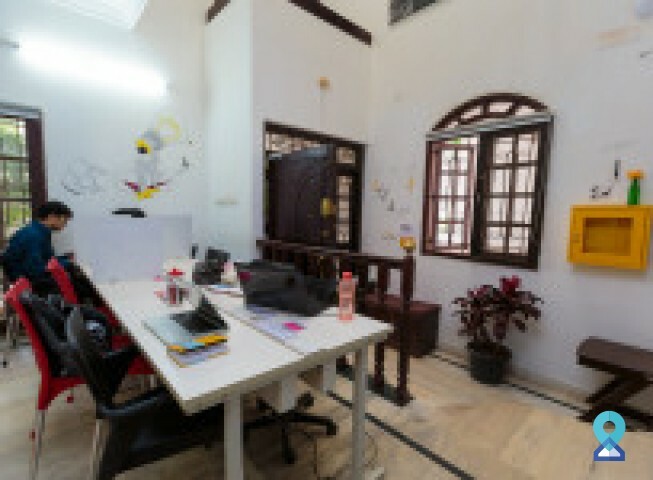 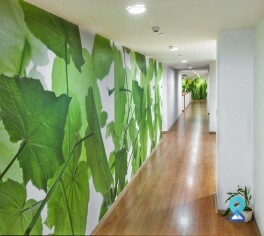 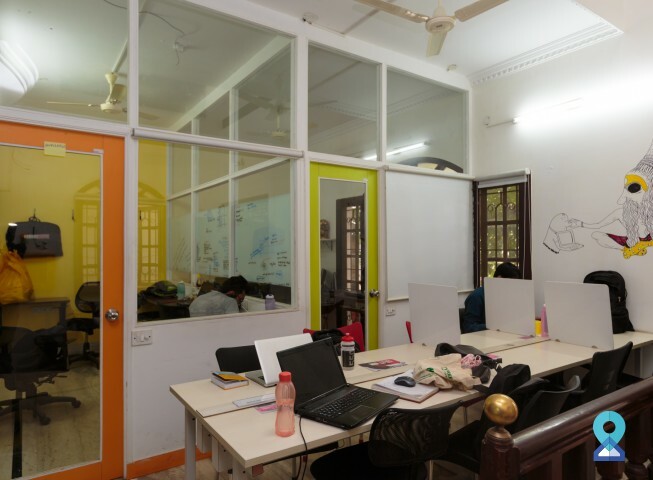 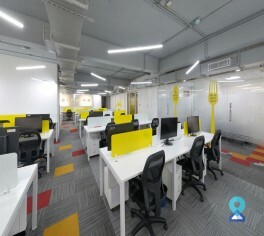 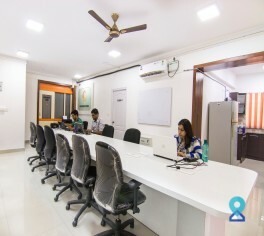 At this co-working space there is in house facilitation of expert and experienced business people with whom you can learn the different aspects of business growth and sustainability of your business. 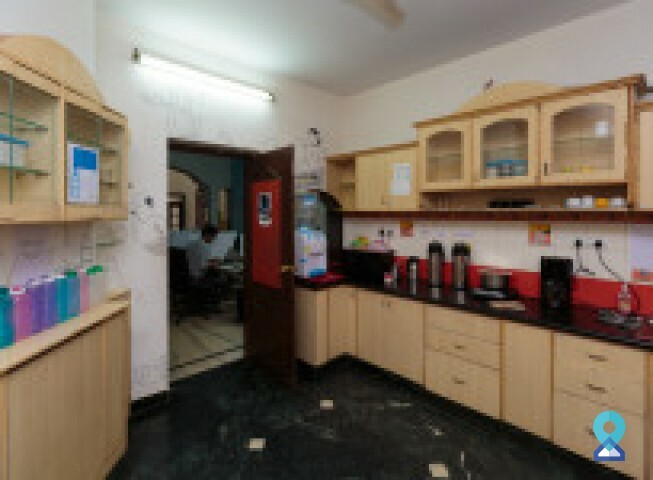 This co-working space is at a walk able distance from many eateries like Bathinda Junction and Everyday Junction. 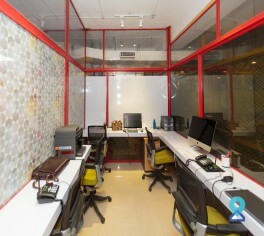 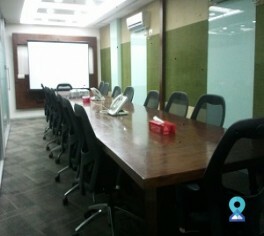 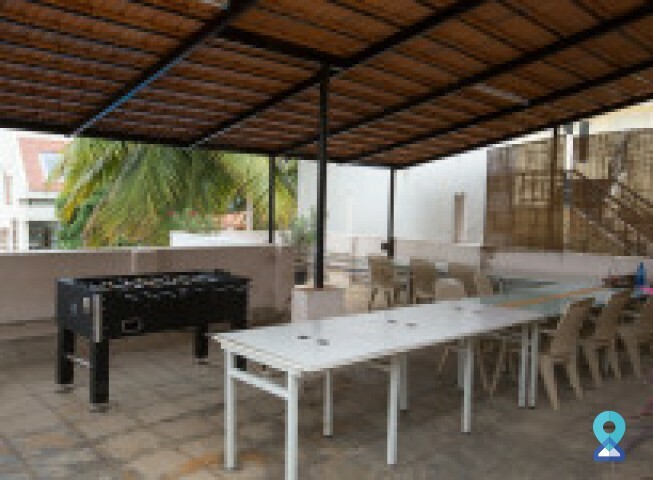 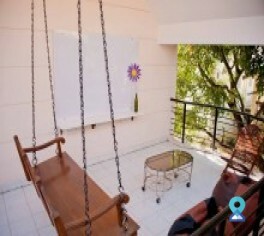 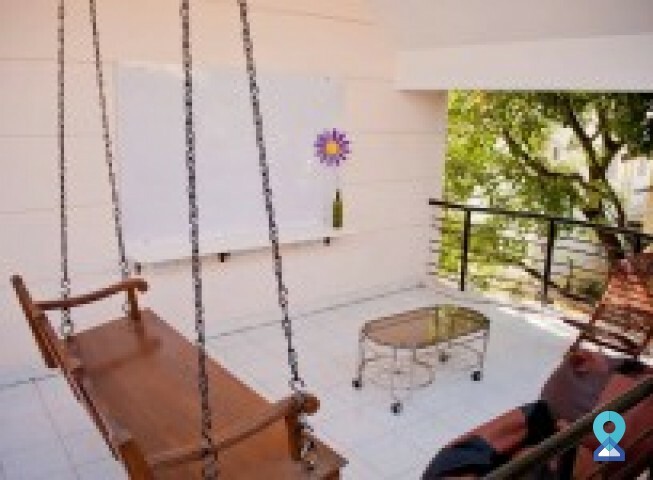 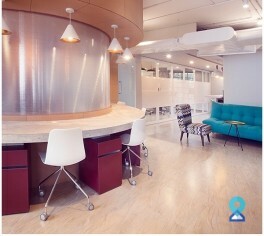 With the 24x7 availability, it's a perfect spot for any type of business yet a very reasonable pricing. 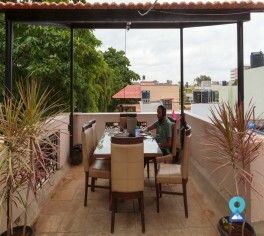 Distance from international airport 47.4 Kms. 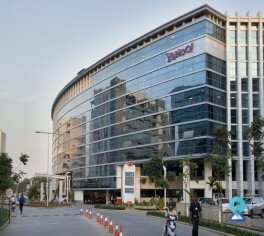 Distance from metro station 7.2 Kms. 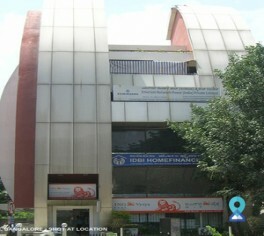 Distance from railway station 12 Kms. 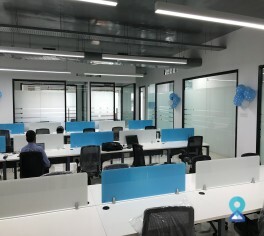 Distance from international airport (Eg. 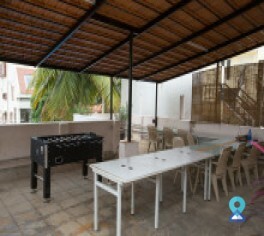 5 kms) 47.4 Kms.